Winner of ‘Best Wedding Photographer in the South West’! 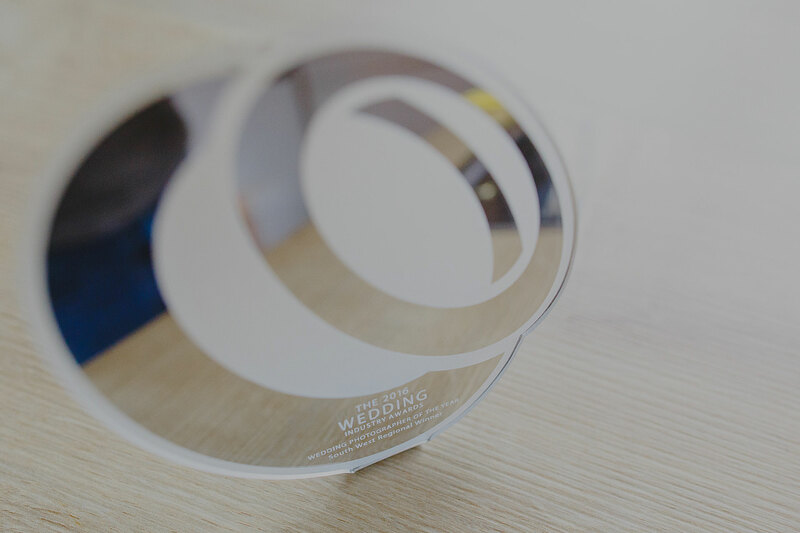 I still can’t quite believe it, but I just won ‘Best Wedding Photographer in the South West’ at The Wedding Industry Awards 2016! Whoop whoop! This means *so* much to me, as it’s such a tough competition – there were 25 finalists in my category, for example, with around 40 photographers entering initially – it was pretty unimaginable to me that I’d even make it to the final, let alone walk away with the trophy! The other reason I’m so chuffed is that the competition is based on a combination of votes and feedback from my lovely couples, as well as specialist wedding photography judges poring over my work – to be chosen as the eventual winner of the South West (which covers six counties, I think), well, it’s really blown me away! I’ll now go on to the national final in London in January 2016, where there’s a teeny weeny chance I could pick up the National title – but, even though that chance is tiny, I’m just incredibly thrilled and honoured to have won for the South West. And, yes, a fair few ciders were drunk that night…!